Join us at 4pm or when you can to feed the kids at the Boys and Girls Club. Then we'll head to SmokeStack for a delicious dinner and some beverages. DINNER ONLY - Can't make it to the Kid's Café? No worries, we understand you don't care about giving back to your community through services performed to benefit other human beings in our society while building relationships through strategizing and teamwork with your fellow WYBA brethren. This registration is for DINNER ONLY! The WYBA will once again work with Steve "Tank" Tankanow to serve up a portion of healthy food and joy to the kids at the Boys & Girls Club of Worcester. This will be the third annual for the group; if you've been to the event in the past you know it's a great time, if this would be your first time it's sure to put a smile on your face while building relationships through teamwork with your fellow WYBA members. It's a lot of work to put on a meal for 200 people, this is why it takes helping hands and great teamwork to set tables, cook, and serve the food to the appreciative (and hungry!) kids. 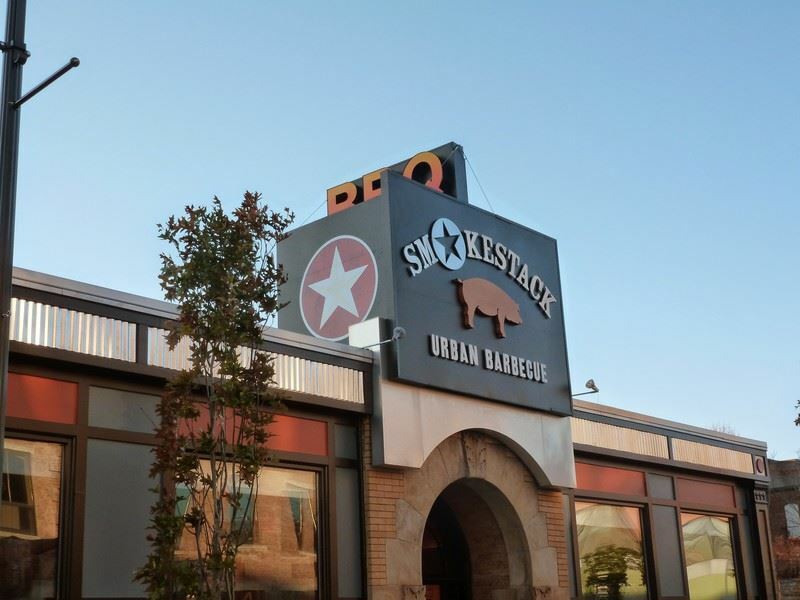 After the event we'll enjoy dinner a delicious at Smokestack in Worcester. There will be great food and drinks as always supplied by Pete at Smokestack at 139 Green St in Worcester.